Each artist struggle to create their personal statements in everything they do. They see to it that their outputs look unique and that they could express themselves through it. Sometimes, you might think that with the number of impressive artworks these days, there is nothing more to showcase. You are wrong because there are still so many creative works around the globe and each of them are unique just like how unique our fingerprints are. Did I mention fingerprints? Talk about fingers, we will be showcasing finger arts for today. This is not just an ordinary finger art like what you usually see and like what anyone can do. 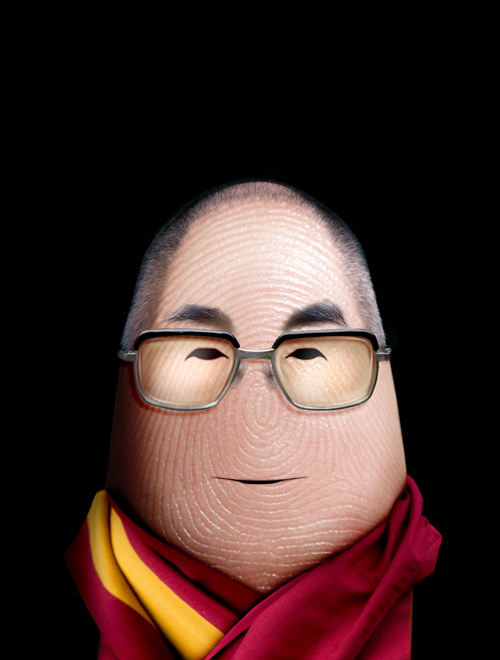 These are finger arts of famous personalities and characters. Upon seeing them, you might end up with mixed reactions of amazement and humor. We are referring to the work of Dito Von Tease. But that is not his real name. The alias is coined from Dita Von Tease, the famous burlesque icon, expert in disguises. 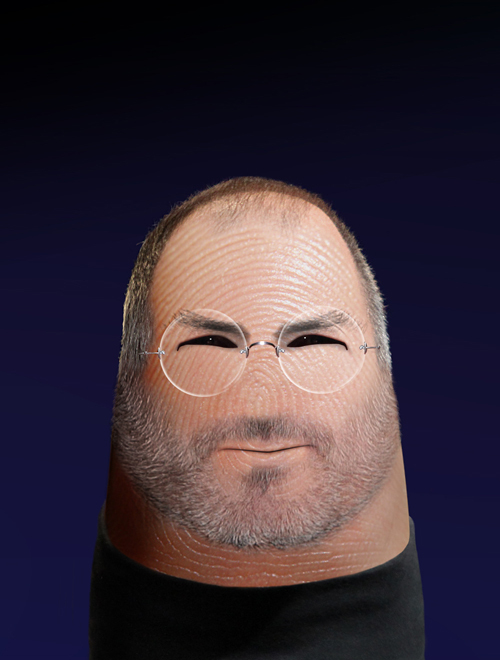 Dito photographed his index finger and manipulated it to create interesting portraits of famous people like Steve Jobs, Mark Zuckerberg and of different characters like Barbie and Spiderman. You will be amazed on how accurate his works are. We had the opportunity to interview the man behind Ditology. Naldz Team: Can you tell us something about yourself? 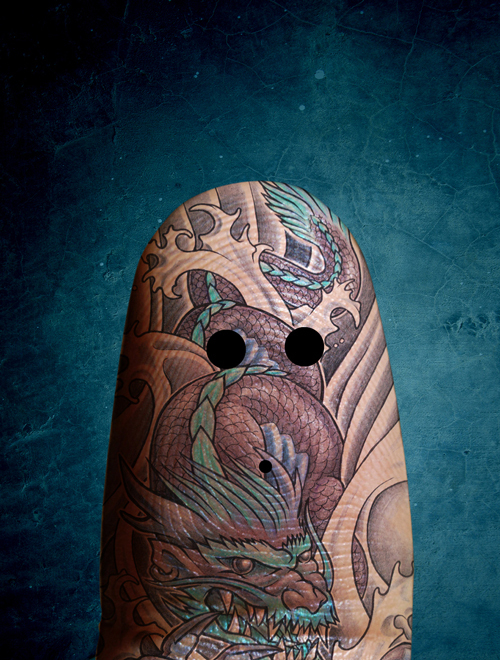 Dito Von Tease: “Behind the finger” there is an art director, illustrator and graphic designer. I’m from central Italy. Actually I live and work in Bologna, a beautiful city known as “the red, the fat and the acknowledged” so famous for being red-painted and political-left-positioned, for good food and for arts and culture. 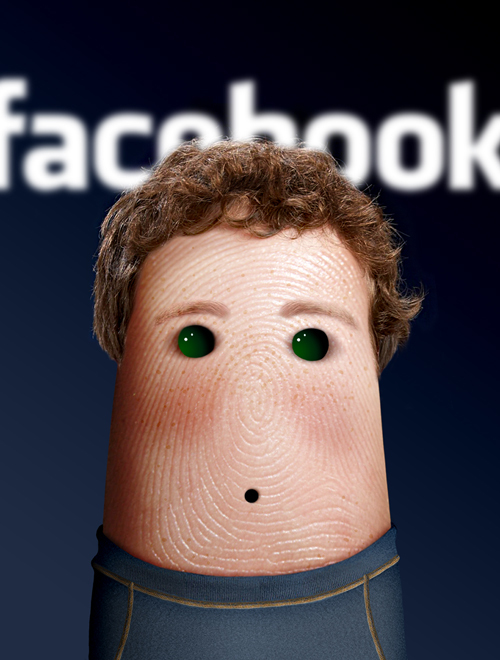 Naldz Team: We have read that you use this “finger-identity to hide yourself in Facebook and be free from real world”. Why is this so? Dito Von Tease: I wanted this to become a virtual space to be free from oppressive relatives, colleagues and not-very-friends, so I decided to create an avatar. In Italian someone could say I wanted to “hide myself behind my finger” (trans. “nascondermi dietro un dito”). It’s a metaphor to indicate a not-very-effective hiding place! My desires to hide myself from real life made me think about people’s identity and mine . 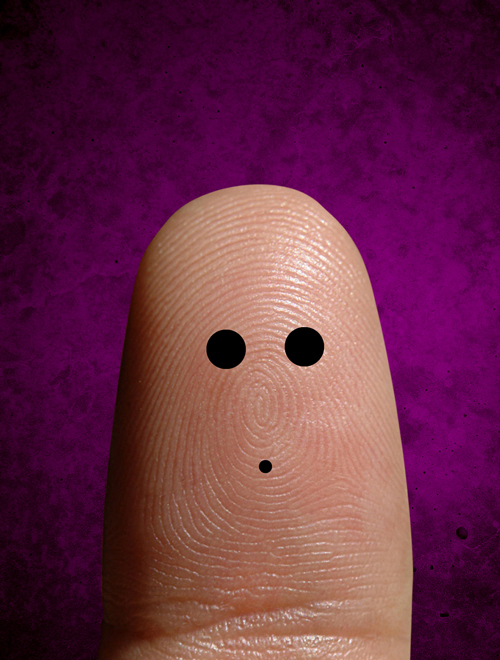 So I used the image of a finger to suggest that we all try to hide ourselves behind an image of us we create. That’s my finger: the representation of the changing masks everybody wears in playing life. Probably to preserve the fragile individual uniqueness of our finger-print. 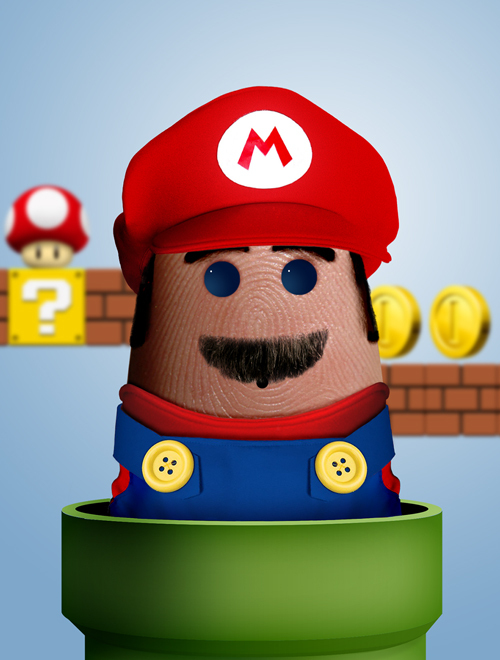 Naldz Team: Since you haven’t revealed your real identity to the world, can you tell us which finger art best show your character and personality? 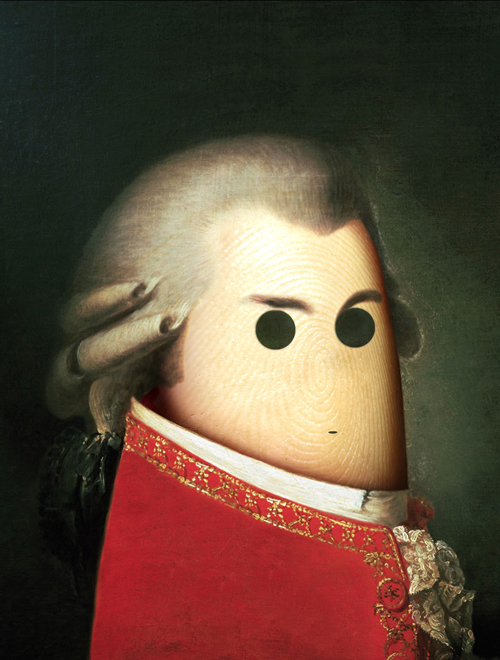 Dito Von Tease: Mozart because he was the first pop star in the world. Maybe he was able to make common people understand and appreciate something complex end elitarian like classical music and opera. Translate complexity in simplicity. Naldz Team: What is Ditology? How did you come up with the idea of creating this kind of art? Naldz Team: Can you tell us about your work process for this? Dito Von Tease: It’s a long and not always easy Photoshop work: attention for details and, the most difficult part is trying to re-create the expression of the real character I want to represent. So every portrait is like a small handicraft, a digital handicraft: a handicraft 2.0! Naldz Team: What was your first finger art? Which is your favorite? Dito Von Tease: Maybe, Doctor Spock because it’s a character from my childhood. Frida Kahlo is my favorite and it is the most difficult portrait I made with lot of details. Naldz Team: Is there someone you look up to or idolize that moved you to create this kind of art? Dito Von Tease: Armando Testa, the best Italian advertising artist. Take a look on Google! Naldz Team: Why did you think of having an app for Ditology? Does this not exclusively give you the credit of being a King for Finger Art? 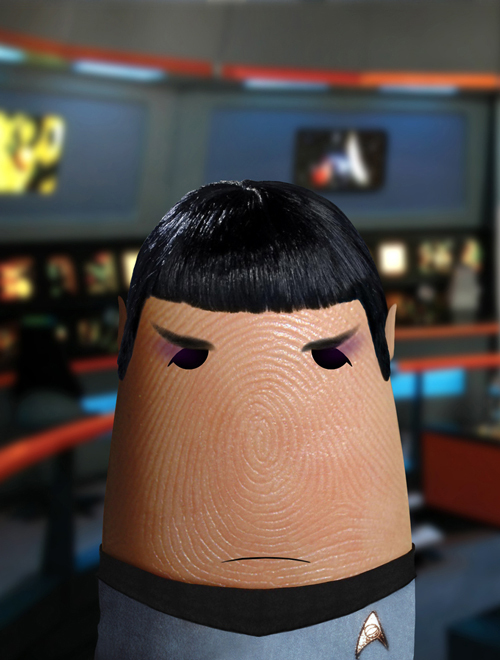 Dito Von Tease: A lot of fans on Facebook ask me to create their personal finger portrait, so I decided to create an app to give them the possibility to create all finger portraits they wanted. I don’t think I’m the King, I just updated the simple smile on a finger and I gave a concept to that. Naldz Team: If Dito is not working on a finger art, what is he busy working with? Dito Von Tease: Advertising all days. Naldz Team: Are there people who react negatively towards your work? How do you deal with them? Dito Von Tease: Yeah, a lot of envious second-rate designers and unknown parochial artists, some ignorant Italian bloggers and some opinionated cultural people. I ignore them. Now let us take a look at some of Dito’s work. Like what we said, you could be amazed with it as well as be entertained with it. 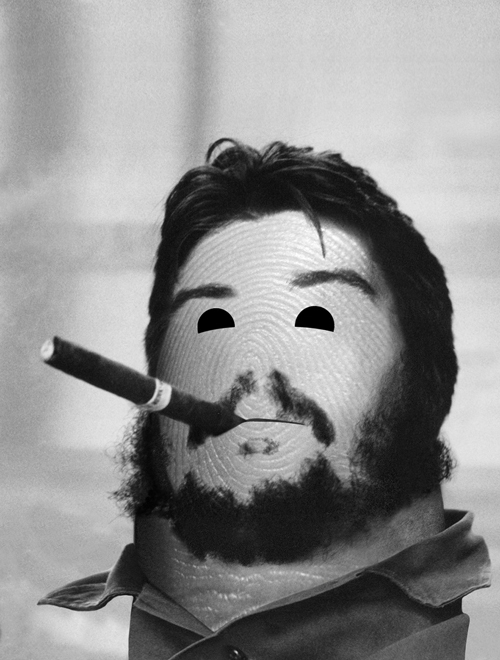 But one thing is for sure, photo manipulation was done really well in the finger arts you are about to see. 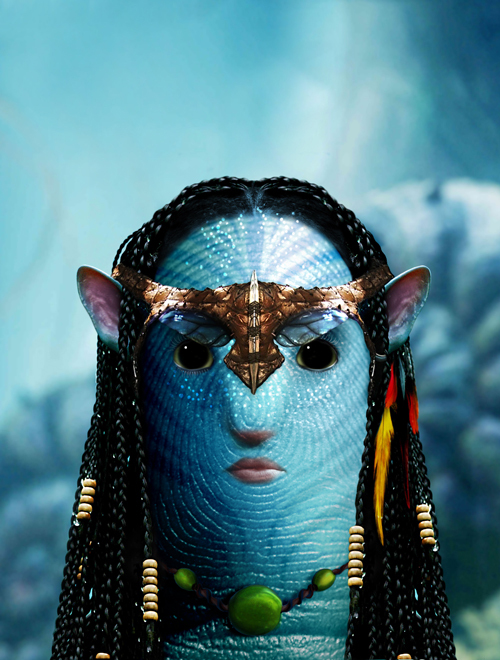 Totally Avatar isn’t it? 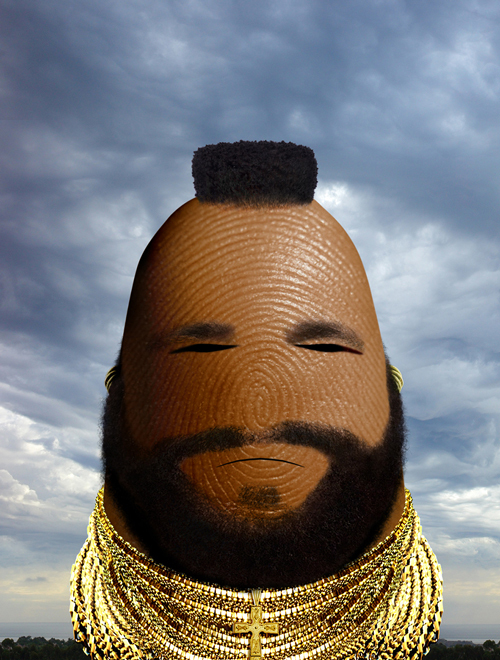 Who would think that a finger could be transformed this way? Even on a finger, Barbie still looks fabulous! It is indeed easy to recognize Steve Jobs -glasses, hair and all! 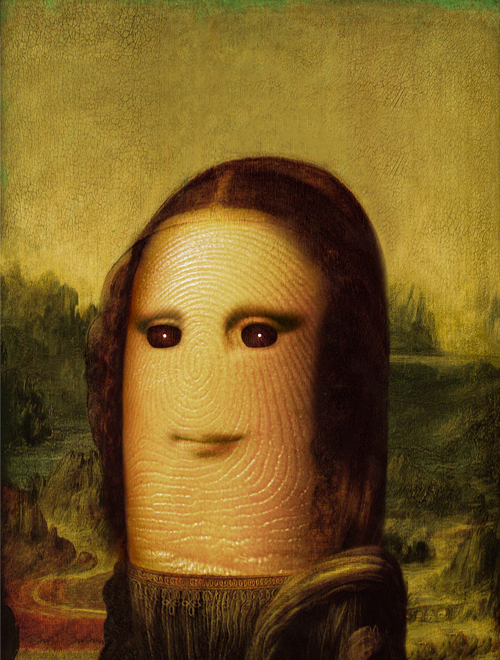 A remake of a masterpiece retaining the mysterious Mona Lisa smile. 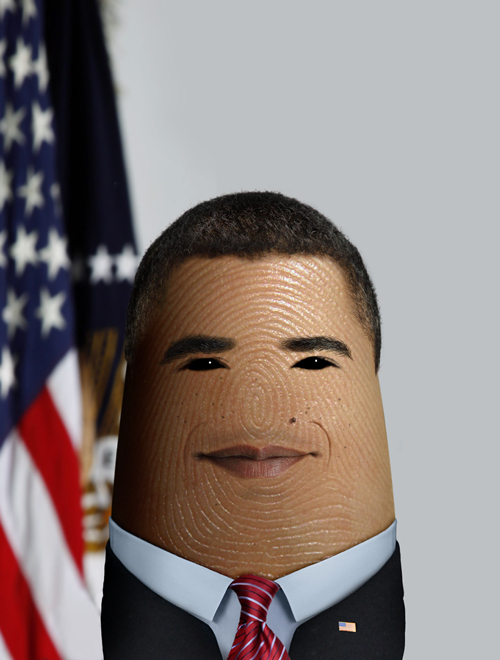 Give some respect here for America’s President looked perfectly respectful even on a finger. The young mind behind Facebook with the curly brown hair still looks smart here. 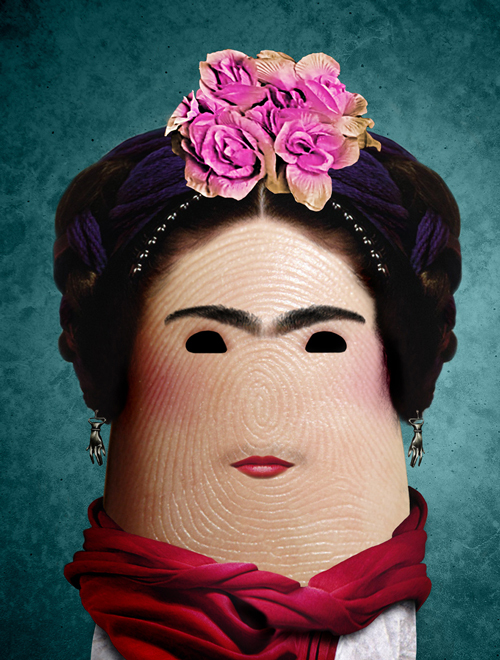 Frida Kahlo is a famous Mexican painter who is known for her self-portraits. 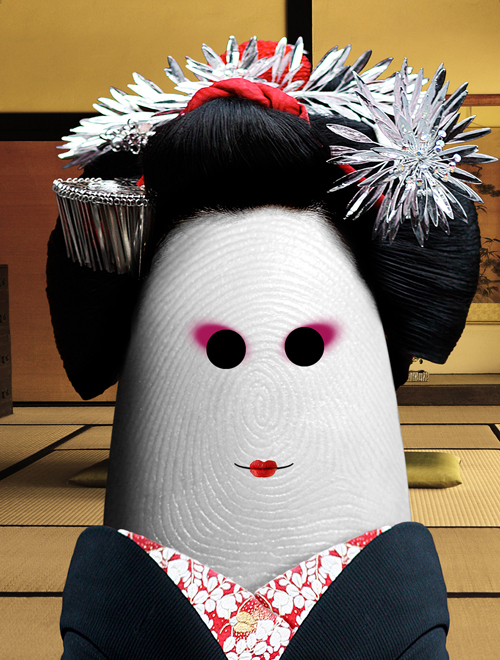 Well, she didn’t think of making a self-portrait on a finger! The ethnic group from Ethiopia is featured here. 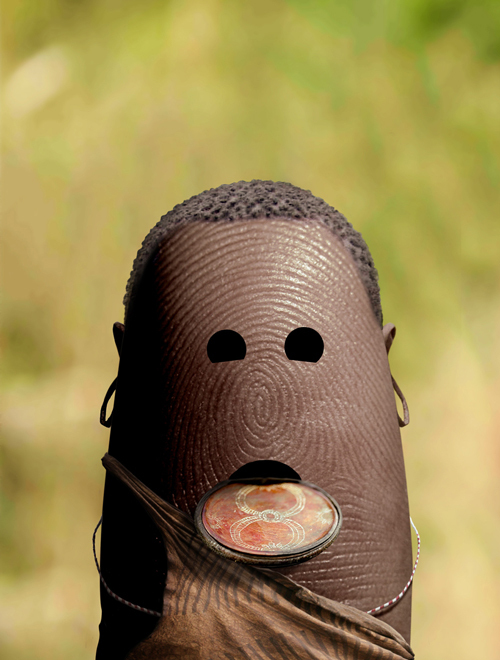 If you’ll see a real Mursi, it really looks like this. Aside from all the other details, one thing that looks impressive is the area under the glasses. Dito placed vectors into this to give it the look of Mario’s world. Flowers on the hair and the details of hair strands for this Geisha is striking. 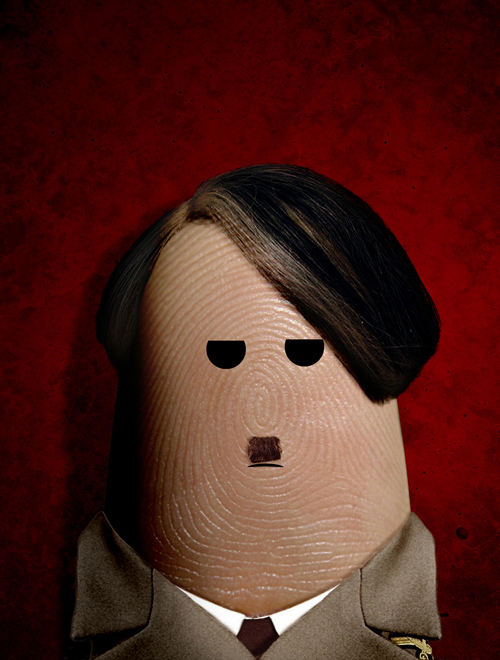 Hitler still looked strict and adamant on a finger! 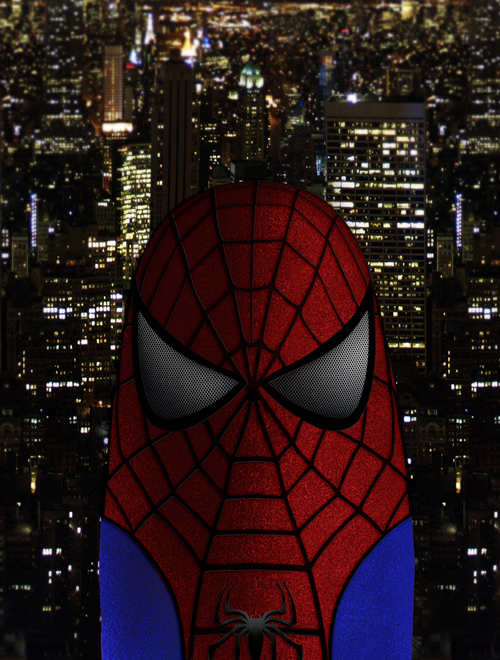 Do you think Spider-finger can save the day? Classical indeed as this one was done in black and white. 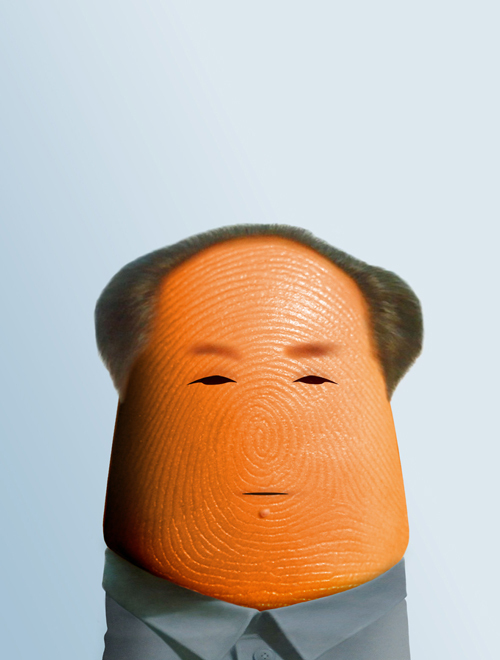 China’s communist leader appears ruthless and powerful in this finger portrait. A professional wrestler known for his warrior hairstyle which you can also see here. Nice tattoo right? It seems like it took time to make one like this with so much details. Dito spends around 8 to 16 hours to finish one finger art. This shows how much dedication, effort and time he spends for his passion. This also shows that Dito makes sure that he could add every single detail into his work even for the backgrounds of the finger portraits. You can see more of his works in his website and on his Facebook Page. We also have some good news for you because if you want to create your own finger portrait, you can get the Ditology app from iTunes.